Bulgaria (8): Golfing in Bulgaria during the warmer summer months is excellent. The weather is ideal and the combination with some of the nicest European beaches is hard to beat. January and February however is best avoided as the overall experience can be variable at best. Thailand (10): The Thai Golf Experience is unique world over and hard to describe. Take my word for it and give it a try. You have not anything like it as everything is possible when golfing in Thailand. Bulgaria (6): On the surface, Bulgaria is a relatively affordable European golf destination. However, food and beverages tend to be vacation killers as sky high prices are the norm. Some good Bulgaria golf tour operators selling all inclusive packages and can be found online. Thailand (8): An overall Thailand golf vacation is quite affordable as hotels, transportation, entertainment, and food are all reasonably priced. Single green fees range from a Greta value for money at courses such as Chiang Mai Highlands and Suwan, to overly expensive at famous tracks like Blue Canyon in Phuket. To get the best deals buy a golf package from a local tour operator. 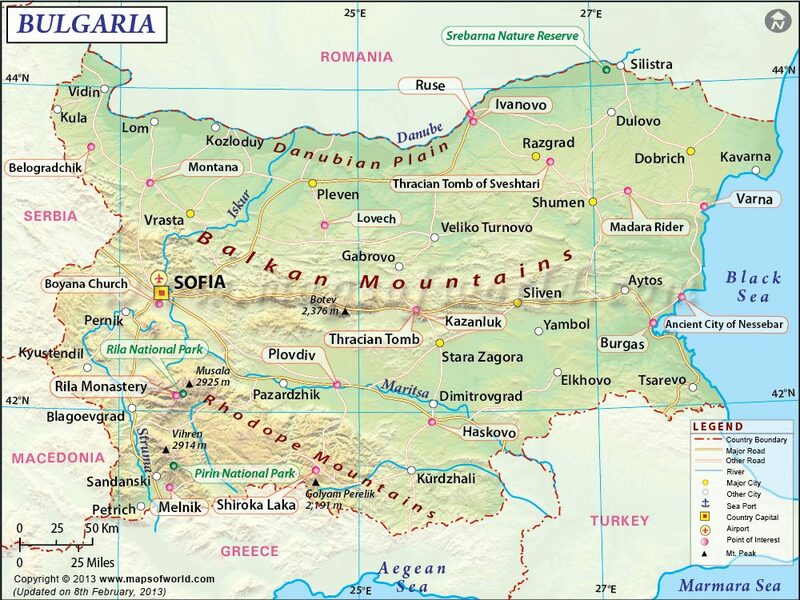 Bulgaria (6.2): Bulgaria was voted the 2012 best undiscovered golf destination. As more courses come online Bulgaria will continue to gain favor over more traditional European golf destinations. Thailand (8.7): Thailand wins over Bulgaria due to the diversity of courses/destinations, service and overall golfing experience.